So I bought a chinese adaptor off Ebay for running some Canon glass on the front of the Sony A7r. Before I give a synopsis of the lenses I listed previously I will say that, with any of the lenses that interest me more from the list i will post some examples and RAWS in the near future. if you have any specific requests leave a comment and I will see what I can do. Canon 24-70mm II 2.8 - Very good. 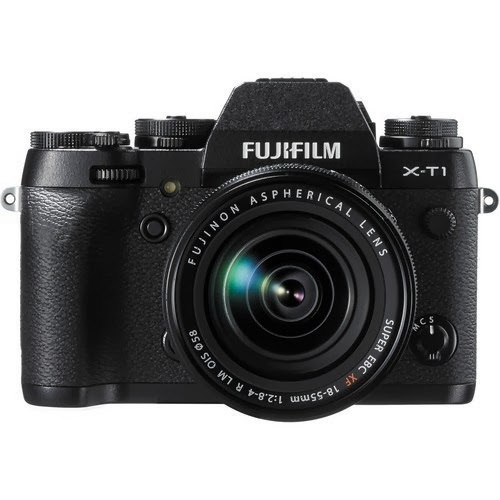 Better then the E mount 24-70 f4 but obviously with the associated drawbacks (namely weight and size). Better corners and edges. Maybe not quite as good on the colour but PP fixes that easily. Canon 17-40mm f4 - Disappointing. Leats face it, its not Canons finest hour and it gets pulled apart even more on this sensor. Only the very very centre is great and gets progressively worse as you move off centre very quickly! Corners are rubbish. Contax 35-70mm f3.4 - Very very good. Again I love this lens and the quality of its drawing. Holds up very well. For example @ 35mm it beats the E mount 35mm Zeiss. Beats the 24-70 Zeiss generally, although the later has beeter coatings/colour but again this can be rectified in PP. Canon 24mm II TSE - Awesome++ - Doesnt get any better for corner to corner sharpness. Shows what Canons newer glass technology is capable of. Biting sharpness. Ive got in my hands one of the new Sony Zeiss FE 24-70mm F4 lenses for testing. The lens is satisfactory in its build so no complaints there. Focusing seems pretty quick etc etc. The major test for me is the picture quality stopped down as far as principally landscape photography goes. Tests I have read online suggest its pretty weak in the corners ar 24mm even stopped down so I was keen to experiment with this focal length as well as 35mm and 50mm. These being my main focal lengths of interest. @24mm it is somewhat mushy in the extreme corners and less then optimal at the edges. I printed some large prints which I would typically print for exhibition use ( 20 x 30 inches ) which the A7r handles easily. Sadly at this size the falloff at 24mm is rather obvious. Centre is very sharp, no issues there. @35mm things improve a little but there is still some falloff but the centre image is extremely sharp. Ive done some comparison with my rather old Contax 35-70mm which is stunning but I will follow up in another post on this. @50mm the image is comparatively much better. The edges have improved a lot and the centre is cracking sharp. Colour and contrast is very nice and that Zeiss look is definitely there on certain images. The shots are nothing artistic but just to get detail across the frame. Please respect the bandwidth as its only a free dropbox account.... Leave your thoughts below! Im about to have a 24-70 f4 FE lens to try over the next 24 hours. There is already some hands on and mini tests out there on the web for some initial findings. Sadly it looks to be a bit on the weak side at 24mm and ok throughout the rest of the range. I cant wait to test it myself on a A7r to put it through its paces and see if it does hold up for landscape photography. Ive been trying my Contax 35-70 3.4 lens on the A7r via adaptor and its been superb. 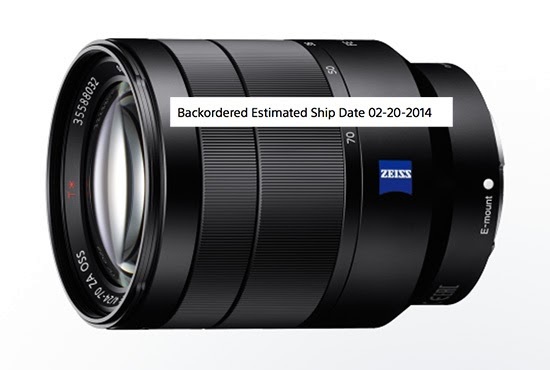 I wonder how the Zeiss will stack up?